WIN 1 of 10 FREE CDs! 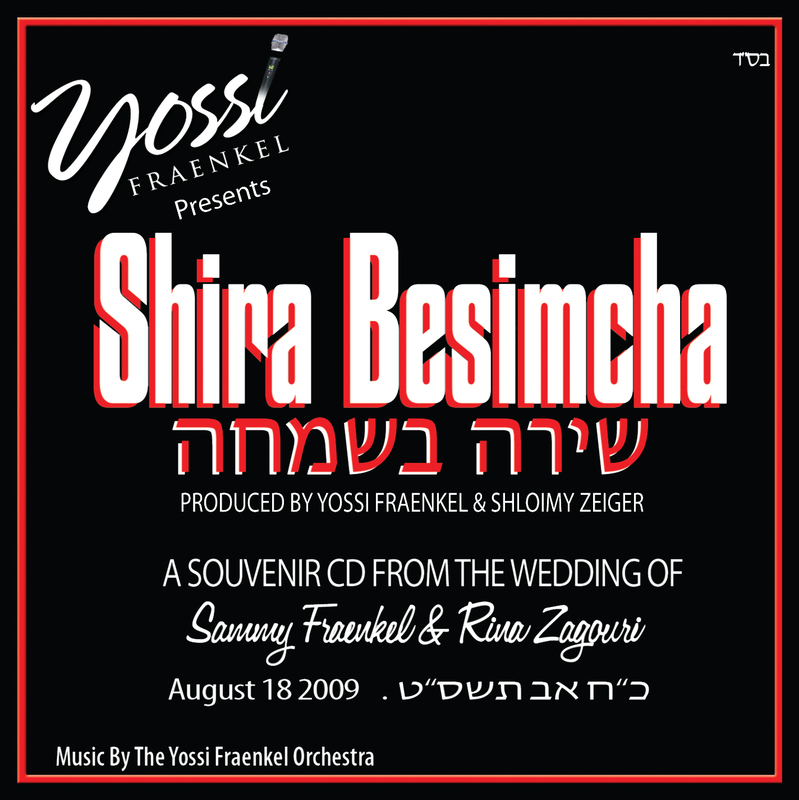 Yossi Fraenkel (website here) recently recorded a Simcha CD for his brothers wedding which took place in Israel. This CD is not available in stores, but Yossi emailed us to offer 10 copies to our readers. In order to win this CD please RT “FOLLOW JMR and WIN A FREE CD” @JMRBOSSvia our twitter (or send an email to jewishmusicreport@gmail.com) and you will be entered to win a copy.